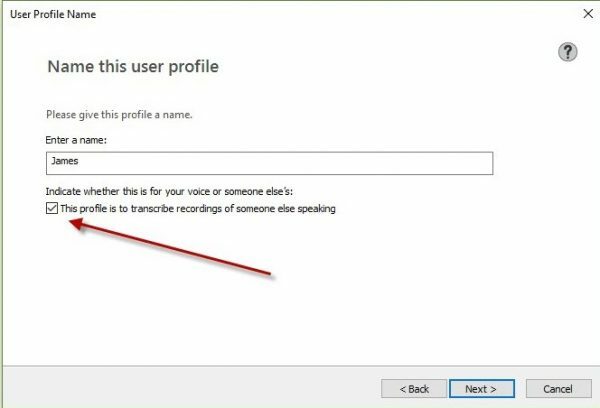 Just like version 14 of Dragon®, Dragon Professional Group v15 allows you to create a new profile just for transcribing audio recordings. What you can no longer do in this version of the software, though, is add a transcription source to an existing profile. 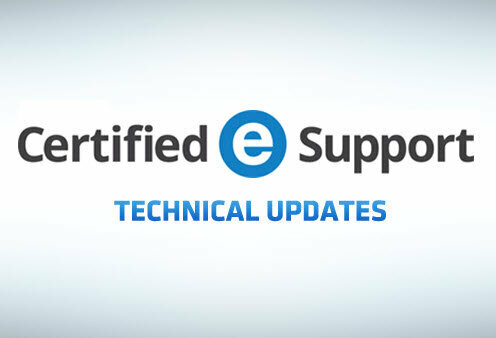 Therefore, if you are trying to pair Dragon with either the Olympus® Dictation Management System (ODMS) or Philips® SpeechExec Pro, you will need to create a new transcription profile. 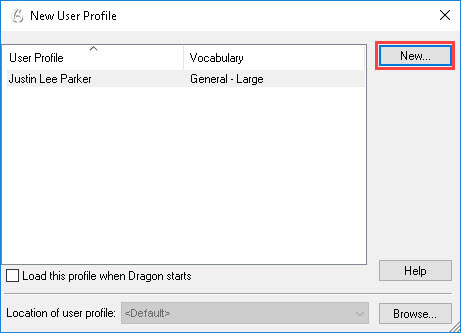 In order to create a transcription profile, you will need to create a normal Dragon profile first (unless you already have one). You can do this with any recognized front-end dictation source—including your recorder, in most cases. You will not be able to add additional microphones to your transcription profile. You cannot create transcription profiles if NMS mode is enabled (which connects Dragon to the Nuance Management Center). Click on the [Settings] button on the DragonBar. Go to Profile > New User Profile. In the “New User Profile” window, click the [New] button, then [Next]. Enter the name your transcription profile. You may need to ensure that it matches the author name on your voice recorder, depending on your workflow configuration. You can always change the name later, if you need to. Underneath the profile name, it states that “[t]his profile is to transcribe recordings of someone else speaking.” Check the box to make this a transcription profile. Pick your region and accent. 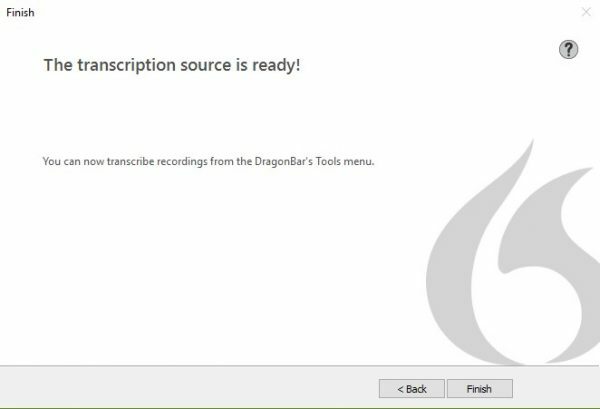 Once Dragon has finished creating the transcription profile, you will see a notification that “[t]he transcription source is ready!” You can close Dragon and connect your Olympus or Philips software. If you don’t have 3rd party software, or prefer to transcribe your dictations directly through Dragon, you have some options. 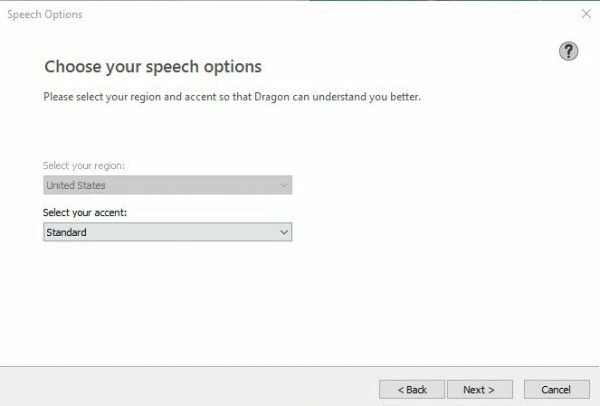 If you want to use Dragon for both live dictation and for transcribing audio files, you don’t necessarily need a transcription profile. Use a normal microphone profile for both. If you followed the steps above, you now have a transcription profile. 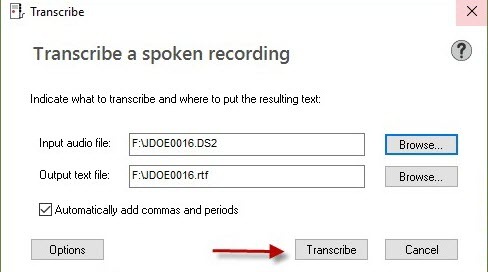 You can use this to transcribe your voice or someone else’s (see the Nuance® EULA for more information). When you launch Dragon, you may notice that the microphone on your DragonBar has an “X” over it, and almost looks like you don’t have a user profile open. This is normal for the transcription profile, but does signify that there is not a front-end microphone source—and you won’t be able to do any front-end speech recognition. Go to the DragonBar and click the [Tools] button. Choose Transcribe Audio > Transcribe Recording. You do have an option to automatically add commas and periods to your transcribed audio files. Check the box if you want Dragon to do this for you. 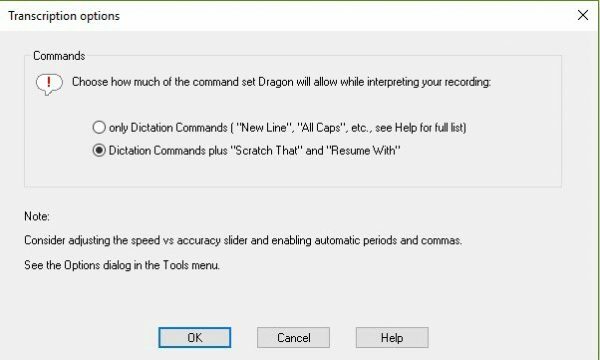 If you click the [Options] button, you can decide which commands you want Dragon to recognize from your dictation. Navigate to the audio file you want to transcribe by using the [Browse] button on the right-hand side of the “Transcribe” dialog box. You can choose any WAV, MP3, WMA, DSS or DS2 files—so long as they have a minimum audio sampling rate of 16 kHz. Choose a location for Dragon to save the RTF document it will automatically create from your dictation. By default, this document will have the same name as your audio file, but you can rename it if you like. When you are ready, click [Transcribe]. Need Help With Dragon Transcription?